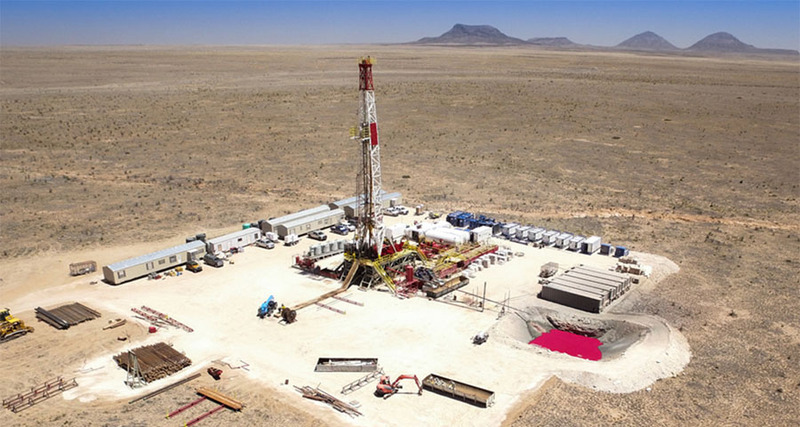 This joint venture-owned asset moves one step closer to drilling. 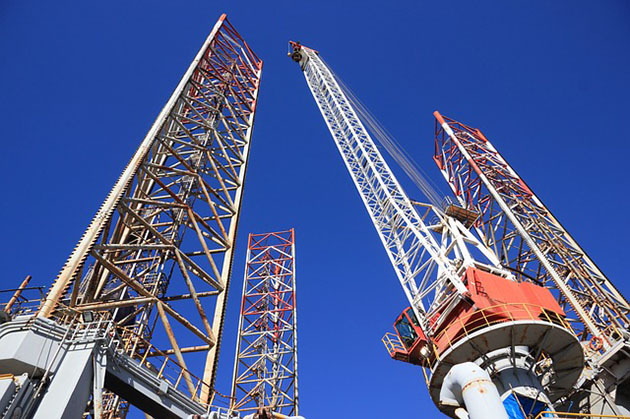 Pan Orient Energy Corp. (POE:TSX.V) announced the joint venture owners received the requisite permit to construct an access road to the Anggun-1X exploration well and that work has started. 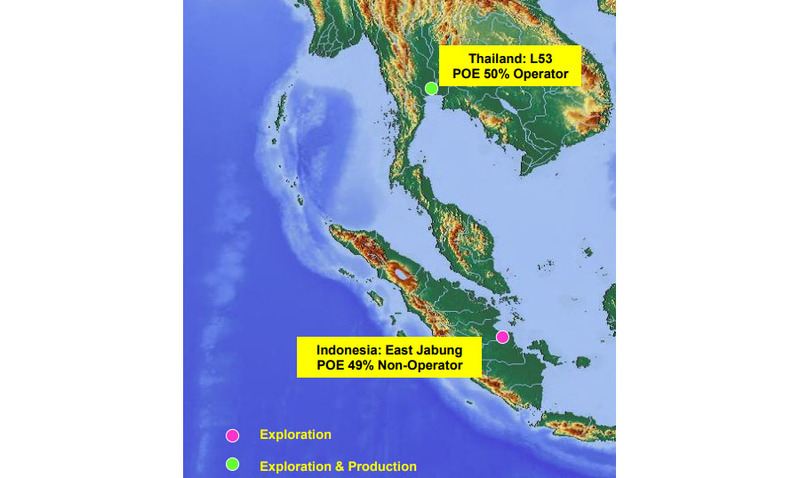 Pan Orient owns 49% and is a nonoperator of the Indonesia East Jabung Production Sharing Contract (PSC), which encompasses this well. 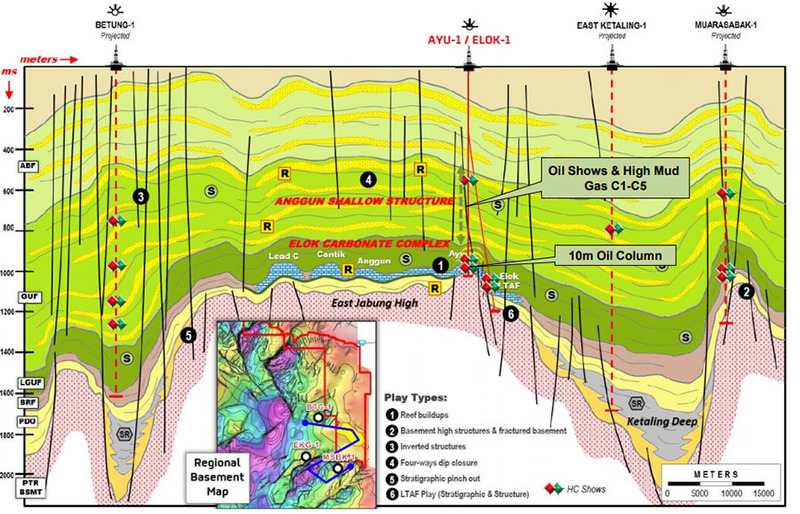 Anggun-1X will likely commence drilling sometime between March 15 and May 15 of next year, as estimated by the operating company. Once in progress, it is expected to take about 30 days to reach total depth. Once it does, testing, if need, will begin right away. The JV has initiated the process to extend exploration of the PSC acreage by four years. 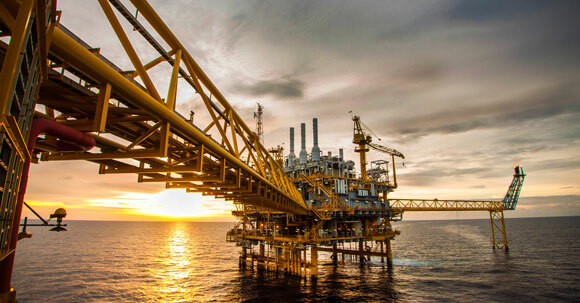 It "submitted the final acreage relinquishment to the government of Indonesia oil and gas regulator (SKKMIGAS), bringing the remaining PSC area to 1,254.54 square kilometers, representing 20% of the original PSC area," noted a news release. 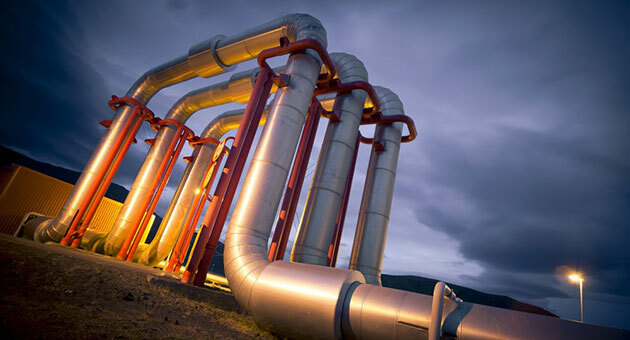 Upon SKKMIGAS' approval, the JV would inform the government it wants to move into the extension period, which would start on Jan. 20, 2019. 2) The following companies mentioned in this article are billboard sponsors of Streetwise Reports: Pan Orient. Click here for important disclosures about sponsor fees. 5) From time to time, Streetwise Reports LLC and its directors, officers, employees or members of their families, as well as persons interviewed for articles and interviews on the site, may have a long or short position in securities mentioned. Directors, officers, employees or members of their immediate families are prohibited from making purchases and/or sales of those securities in the open market or otherwise from the time of the interview or the decision to write an article, until one week after the publication of the interview or article. As of the date of this article, officers and/or employees of Streetwise Reports LLC (including members of their household) own securities of Pan Orient Energy, a company mentioned in this article. 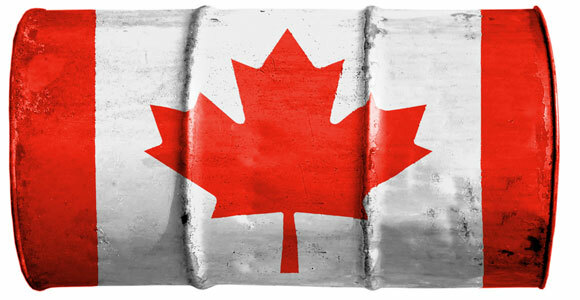 This Canadian oil & gas firm plans to test this very well as soon as possible. The achievement affirms the company's strategy last year to prove and develop its STACK acreage position. Chen Lin of What Is Chen Buying, What Is Chen Selling? 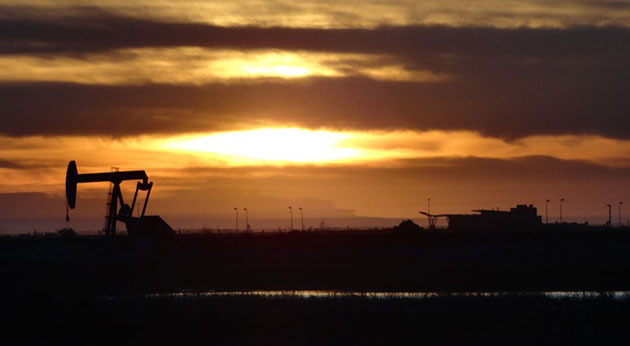 newsletter explains why he has invested in this oil explorer and developer. The nature of the savings expected in 2019 post-acquisition and other current operational highlights are discussed in a Raymond James report. A Raymond James report offered the reasons for its confidence behind the company. The next step is to analyze the array of data generated during drilling. 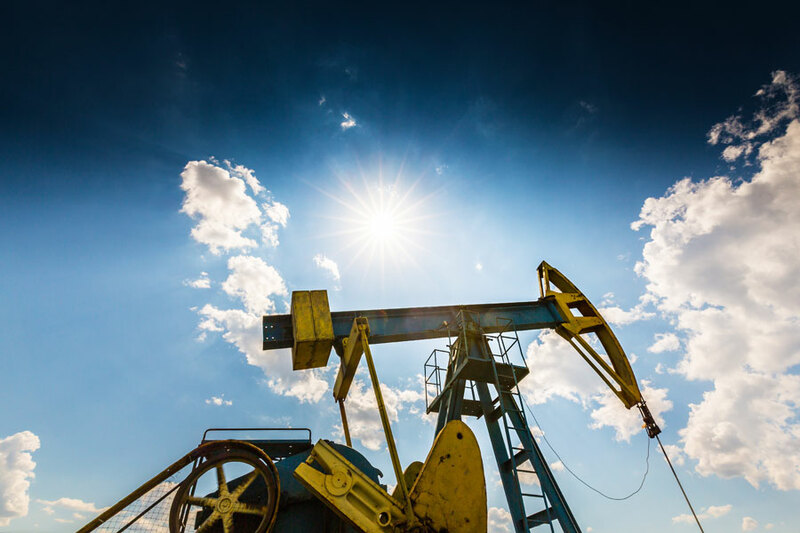 This oil firm is trading at a small fraction of the value of its boosted reserves, a Mackie Research Capital Corp. report explained. 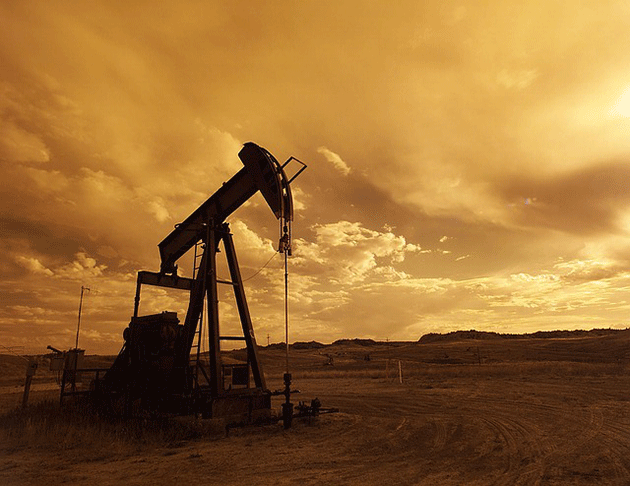 The key reasons to consider investing in this company, which is producing oil and gas in central Alberta, are presented in a Haywood research report. A Raymond James analyst recapped the service provider's Q3 FY19 performance and value creation potential. The first of the three scheduled programs launched on Feb. 11, 2019.